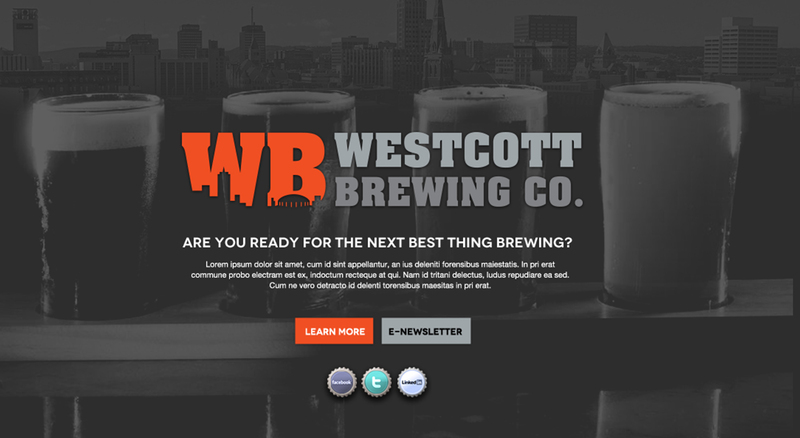 Westcott Brewing Company | Commit Marketing | A Full-Service Marketing, Web Design & Development Firm Located In Sarasota, FL. When you launch a business, you need to find a way to stand out. 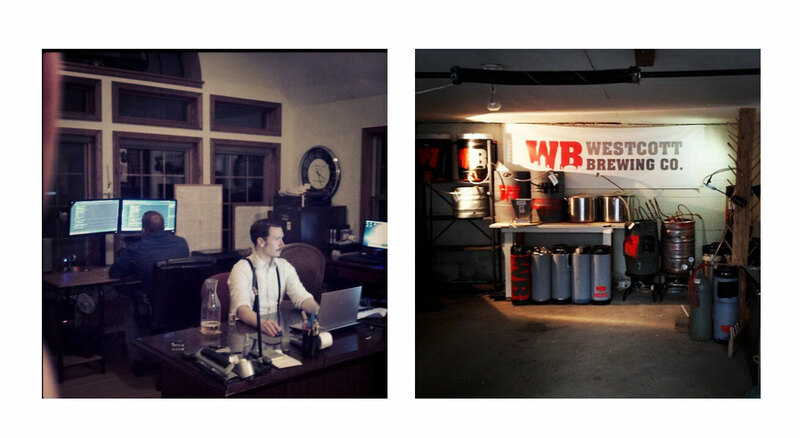 When Kevin developed Westcott Brewing Company he was developing a brand that would represent the Syracuse area and his vision for craft brewing. A clean approach with iconography and a city silhouette of downtown Syracuse made the cut being featured on labeling, bottle caps and product packaging. Our team at Commit worked along side Westcott Brewing reviewing sketches during our brainstorming sessions to really grasp the direction they wished to move forward with.